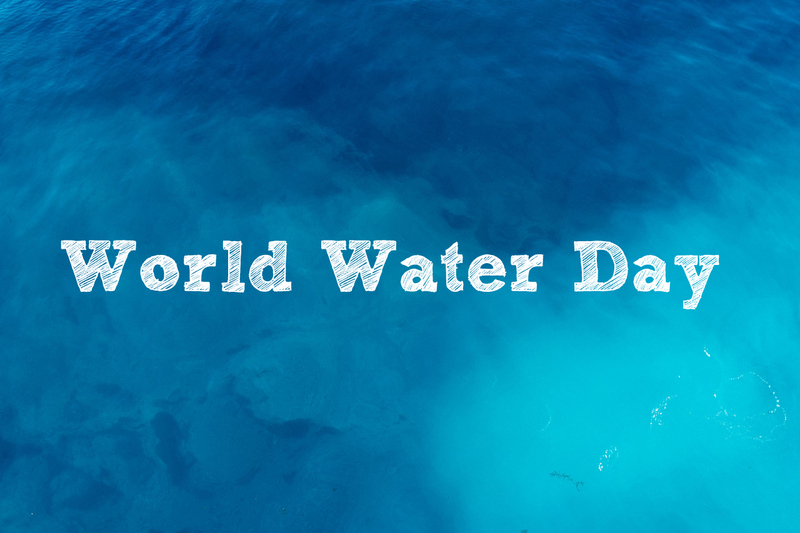 Sunday March 22nd marks World Water Day, an event begun by United Nations back in 1993 to celebrate and think about water, make changes to the way we use it and a day to prepare for how we manage water in the future. Water means different things to us – drinking and washing, along with functions we might not want to think about as regularly like drainage and our sewage systems. One thing is certain, water is vital for all of our lives. Today, 748 million people around the world still have no clean water to drink. 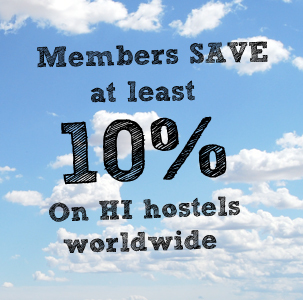 By being a HI member, you’re not only getting a 10% discount on your hostel stays across the world, but you are helping to support hundreds of initiatives – from little steps to large-scale projects – in order to save our planet’s most precious resource. 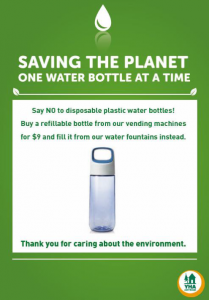 You may not realise that many of our hostels demonstrate buckets full of commitment to celebrating the importance of water, so here are a few who go that extra step to conserve and recycle, along with some simple ways that you can make a difference, whether you’re at home or staying with us. No bottled water in Australia hostels. Full stop. 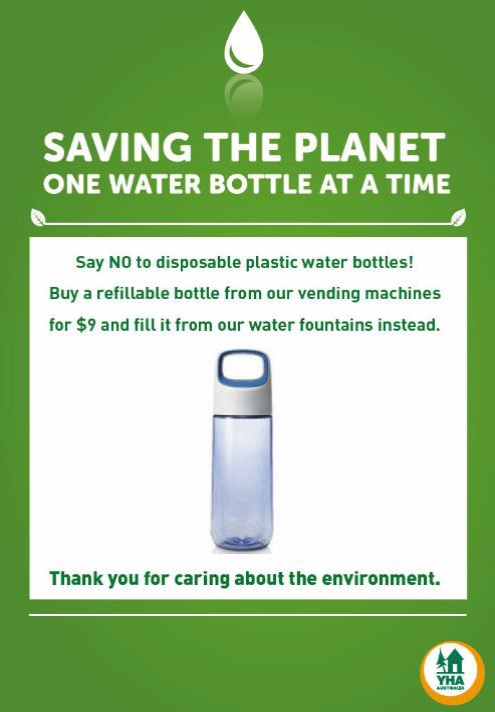 All YHA Australia hostels have stopped selling bottled water completely. Why? 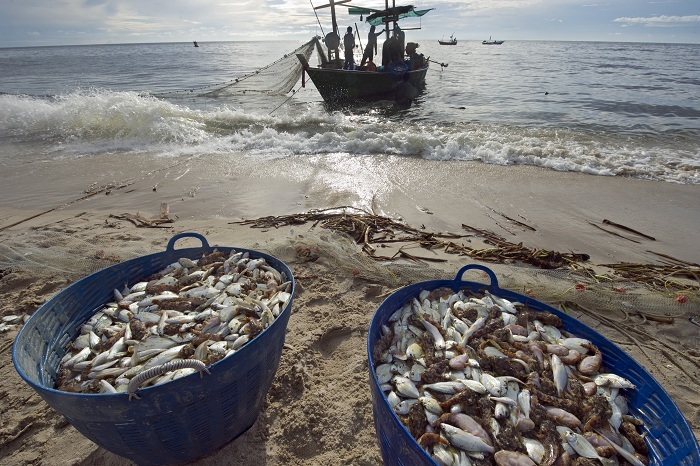 Not only because it costs a ridiculous 3 litres of water to produce a 1 litre bottle, but because it costs us petrol usage for transportation, with carbon generation as a result, and then the creation of litter which takes 1000 years to break down and gets dumped into our oceans and consumed by marine life. 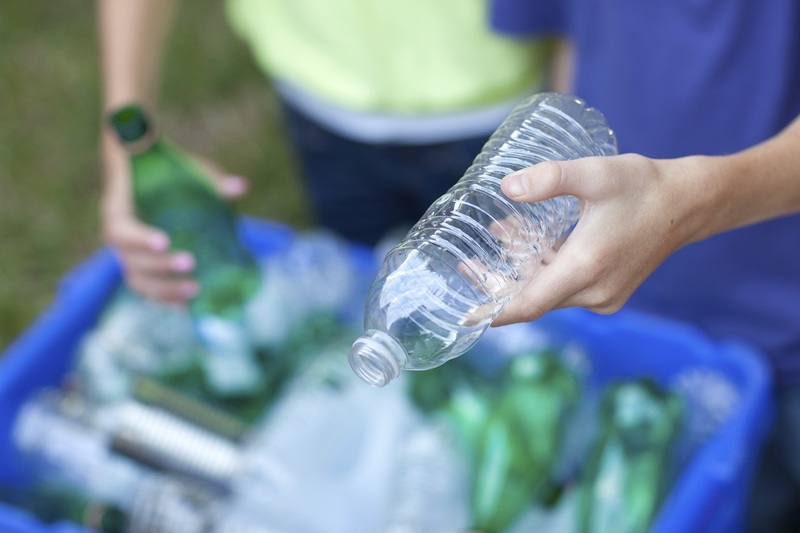 YHA Australia estimate that 40,000 bottles per year will no longer be sold, meaning that we can save 120,000 litres of water in this country alone. Respecting, experiencing and impacting our natural resources as gently as possible will only work if travellers help out, and taking sustainable baby steps is the best way to make sure you’re taking care of our precious planet. Reduce your average shower time: the average shower time is 8 minutes. Reduce your shower time to 5 minutes and save 23 litres of water. Sharing a shower is also a good move! Take a look at the worldwide events we’ve got coming up to celebrate sustainable travel on our Say HI to a better world Tripbook.